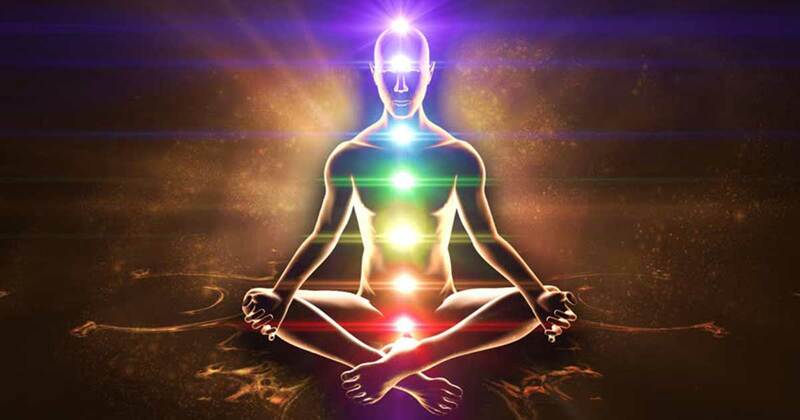 Quiz: Are Your Chakras Blocked? Chakra is a Sanskrit word that means “wheel.” In traditional Eastern medicine, it is believed that the body contains seven major “energy wheels” or chakras. Chakras are responsible for keeping your mental, physical and spiritual health in balance. Take the following quiz to find out which chakras might be causing you issues and then learn how to balance your chakras. 1. Root Chakra When your Root Chakra is blocked you are more susceptible to colon issues, lower back pain, varicose veins and emotional issues around money and survival. Do you tend to get constipated easily? Would others describe you as “ungrounded” or “spacey”? 2. Sacral Chakra You can identify a blocked Sacral Chakra by infertility issues, hip pain, sexual dysfunction and arthritis. Do you have problems with your reproductive organs, such as painful menstruation? Do you feel like your creativity is blocked? 3. Solar Plexus Chakra You are more likely to have stomach issues, ulcers, liver issues, eating disorders and a lack of confidence when you’re Solar Plexus Chakra is blocked. Do your blood sugar levels fluctuate easily? Do you struggle with issues surrounding will power or self-esteem? 4. Heart Chakra If you have a blocked Heart Chakra you should look out for heart problems, asthma, allergies and lung disease. Is it difficult for you to empathize with someone who is going through a difficult time? 5. Throat Chakra The Throat Chakra affects your ability to communicate and can contribute to thyroid issues, as well as esophageal and mouth problems when blocked. Do you have thyroid problems or do you get a sore throat easily? Is it hard for you to express how you feel? Do you feel like your mind and heart live in two different worlds? 6. Third Eye Chakra Your Third Eye Chakra influences the pituitary gland, hormone levels, eyesight, intelligence and intuition. Do you have a tendency to have hormonal imbalances or get depressed? 7. Crown Chakra A blocked Crown Chakra can cause spiritual discomfort and insomnia. Do you feel disconnected from your own body as well as others? If you answered, “yes” to one or more of these questions, you may have a blocked Chakra. Clearing your chakras can be done in a variety of ways. From walking barefoot, to surrounding yourself with beauty, to practicing meditation. One simple, yet very effective way is the use of chakra stones. The use of chakra stones for chakra balancing can help you acquire energy balance that is essential to your overall emotional and physical well-being. We are so excited to share with you the new 7 Chakra Lava Stone Bracelet. This bracelet carries a stone for each chakra allowing you to achieve energy balance. The bracelet also includes porous lava stone beads that enable you to apply and wear essential oils on-the-go! I have this bracelet and wear it all the time love it. I put my oils on it and go. I am loving my bracelets and oils! !